Are you interested in drama? Are you aged 14–19? If so, what are you waiting for? Deafinitely Theatre is running a free drama taster workshop aimed at deaf and hearing young people. You’ll take part in a range of fun drama exercises to introduce you to the world of acting and devising bilingual theatre. Deafinitely Theatre is a professional deaf-led theatre company specializing in theatre in BSL and Spoken English. 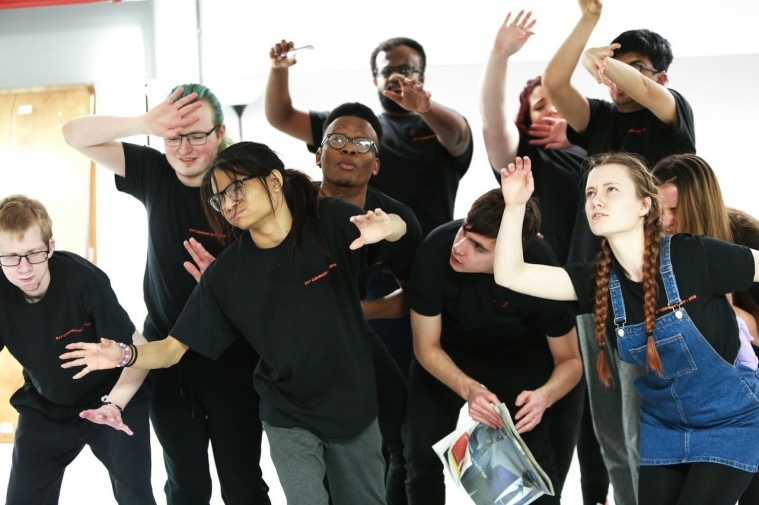 Their youth and adult training programs in London have a high record of achievement in establishing some of the best deaf talent in theatre, TV and film. This is your opportunity to get involved. Is it only for deaf people? No. Deafinitely Theatre's work is bilingual, so the workshop is open to both deaf and hearing participants.